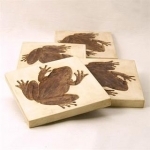 Frog Gifts - Click on an item for more details! 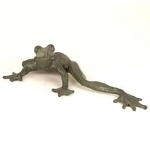 This beautiful Climbing Frog Door Knocker is made of high quality brass. 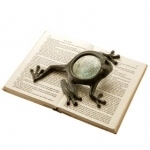 A perfect accent to your home or office. Makes a great gift item for your friends, family, loved ones, or even yourself. 7 inches Tall, 6 inches Wide. Materials: Bronze. 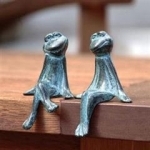 This beautiful Rowing Frogs Key Hook is made of high quality brass. 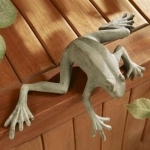 It is a great accent to any room in your home or office. Makes a great gift item for you, your friends, family, or your loved ones. 3.5 inches Tall, 10.5 inches Wide. Materials: Brass.